Very popular distinct floral. 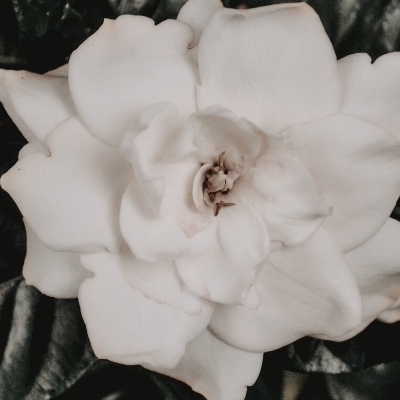 Gardenia is a favorite of the floral family. One of the most common additions to many popular perfumes and cosmetics. There are so many variations of this scent, ours is sure to please!